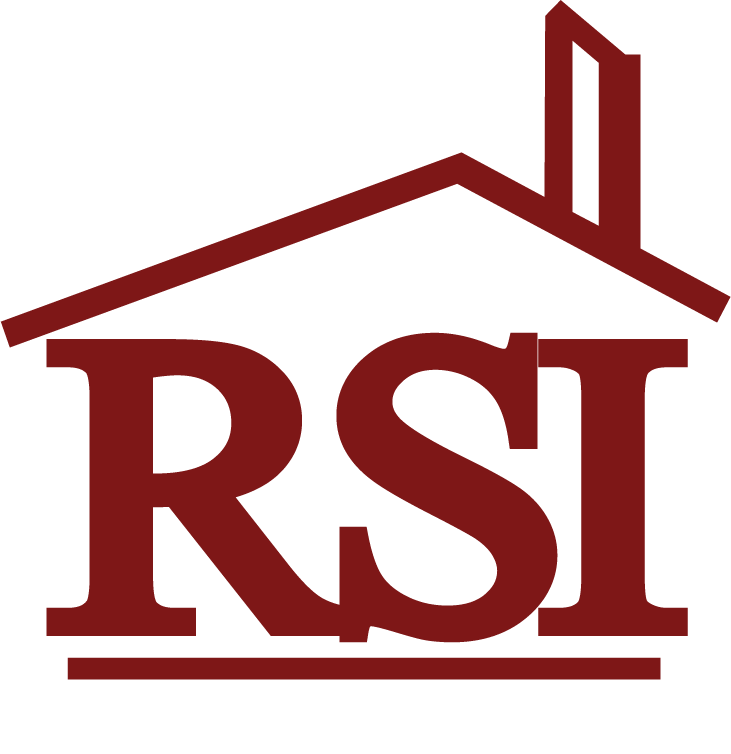 Residential Services, Inc. is committed to excellence, and we continuously evaluate the services we provide. Because you provide services or support to people who live in one of our community homes or for whom we provide other services, your opinion is important to us. Your feedback helps to make RSI a better organization and helps us to identify our strengths, weaknesses and establish new goals. Thank you for your help. * 3. How likely is it that you would recommend RSI to a friend, colleague, or client? * 4. Overall, how would you rate RSI? * 5. How can we improve our services?